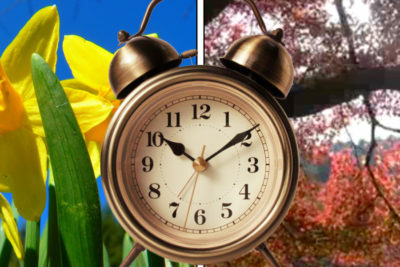 This weekend, residents in 48 states will set their clocks forward one hour, or ‘spring forward’ for Daylight Saving Time. Most of the country will lose an hour of its weekend and some sleep, and whether you agree with the idea or not, it’s been around for a long time. Some of the original proposals were a lot worse than the single one hour time change we have today. The idea was first thought up in 1895 by a New Zealand entomologist — someone who studies bugs. He wanted more daylight in the summer evenings after his day job to collect insects. And instead of a one hour change, he suggested a two hour change. 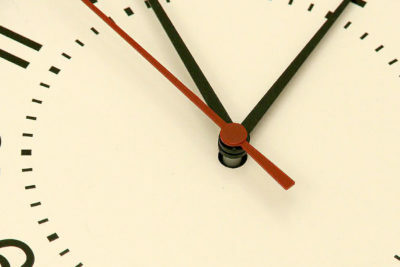 Years later, an Englishman proposed four separate 20-minute time changes every weekend in April and then doing the reverse in September. While that may have been easier for everyone to adjust, it would’ve likely been more complicated to implement and follow. And if you’re tired of changing your clocks twice a year, Arizona, Hawaii and all of the United States’ territories don’t participate in Daylight Saving Time.